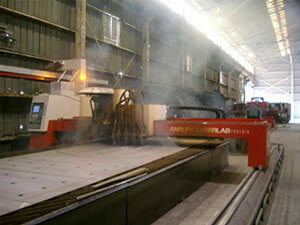 Before the Gold Series collector was installed - smoke and dust from the laser cutting operation filled the facility. After the Gold Series replaced a competitor's unit - laser smoke and dust is well controlled, maintaining clean operating conditions and ensuring worker safety. The vertical design of the Camfil APC filter cartridges in the Gold Series® dust collector provides more efficient pulsing of high loading dust, thus eliminating uneven dust loading associated with horizontally mounted cartridges when used on high dust load applications. 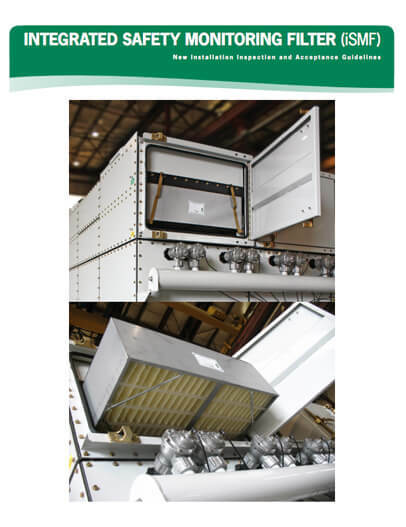 The high entry cross flow inlet eliminates upward can velocities associated with traditional hopper inlets. Channel baffles installed in the inlet protect the filters from incoming dust and separate the larger particles directly into the hopper, reducing the load on the filters. Easy maintenance is facilitated with simple, quick-open heavy gauge door(s) which provide access to a super-fast cartridge change-out system that does not require entry into the collector, and does not require tools. 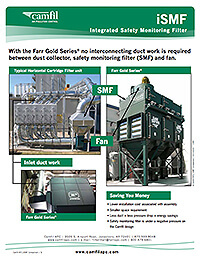 The Gold Series utilizes Gold Cone® cartridge technology to deliver clean air and long life while utilizing the smallest floor space of any dust collector available today. 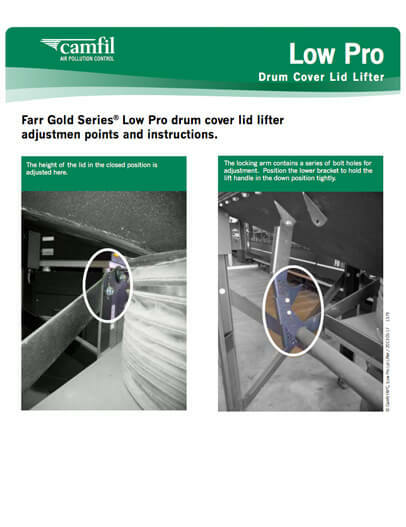 The patented Gold Cone is an inner cone of media in the center of the cartridge that provides uniform dispersion of back-pulsed air and opens up more usable space for airflow in the dust collector. Camfil APC's exclusive HemiPleat® state-of-the art filter pleating technology holds the pleats of the cartridge open with wide pleat spacing not found in competitive cartridges, which are packed too tightly to maximize media use. This ensures 100% media use, resulting in longer filter life and lower pressure drop while improving cleaning efficiency. Even if you already have a dust collector, Camfil APC can help you choose the right pleated cartridge filter to improve your cartridge collector's dust capture efficiency, help it operate more reliably, and reduce its energy and maintenance requirements with HemiPleat. Camfil APC stays on top of the very latest regulations and standards from OSHA (Occupational Safety and Health Administration) and NFPA (National Fire Protection Association) and wants to tell you what you need to know about explosion venting for combustible dusts. 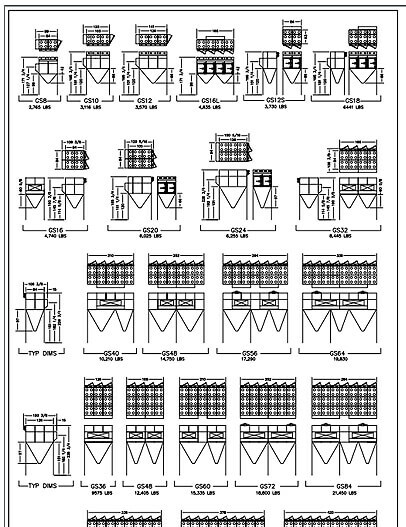 We provide our industry experienced sales reps with technical training on the newest developments on this subject. 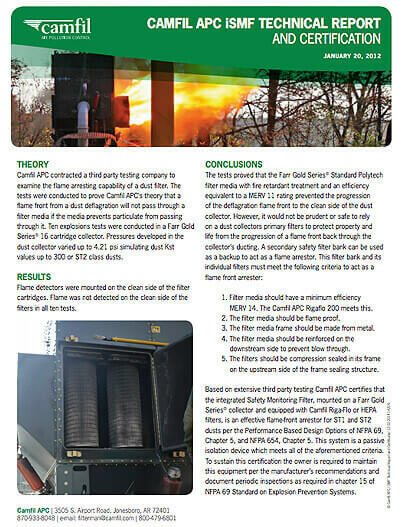 Camfil APC offers high performance explosion vents designed according to NFPA 68. 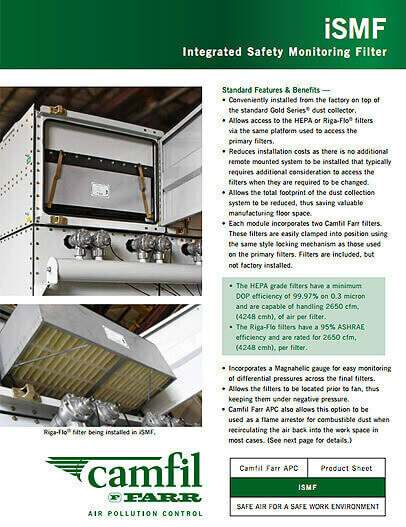 When installing your new dust collection system, OSHA will require compliance with NFPA 68. We can help you. 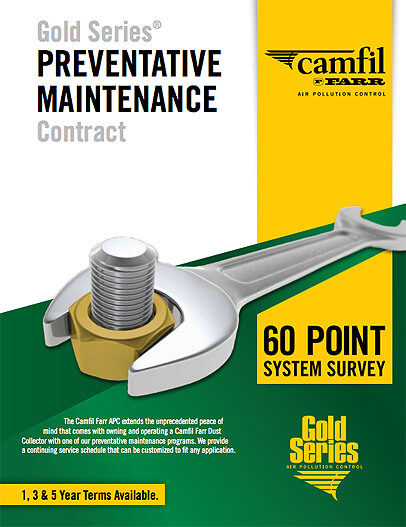 Camfil APC knows about recirculating air from dust collectors. 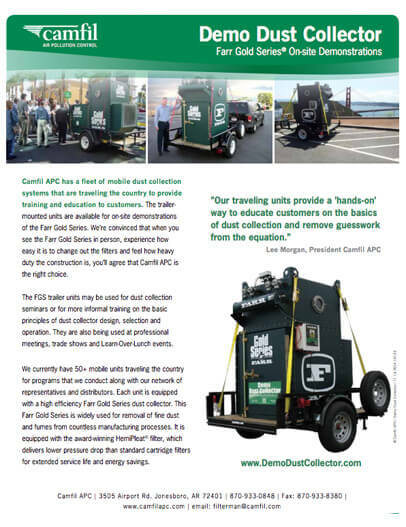 Whether dust collectors are used in a plant to control indoor air quality (lAQ), keep equipment clean, and/or recover high-value process dusts, many plants are considering recirculating the air back into the plant downstream of collectors instead of exhausting it outdoors. 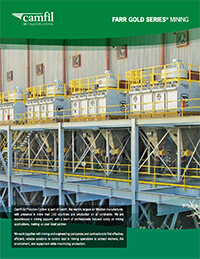 When using recirculating dust collection systems, special safety and performance concerns must be addressed. 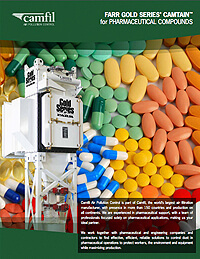 Camfil APC has a state-of-the-art dust collection test facility that can perform full-scale tests of your dust. By identifying dust characteristics properly, we can determine the right type of collector and filtration media for your needs and determine the size equipment you need for optimal energy savings and operational efficiency. By using the right equipment, you can minimize maintenance problems and reduce emissions while extending filter life. 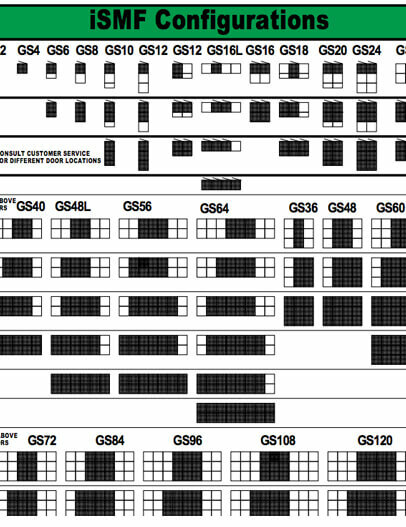 Choosing the best system for a given application involves research and attention to detail. Camfil APC knows the right questions to ask. 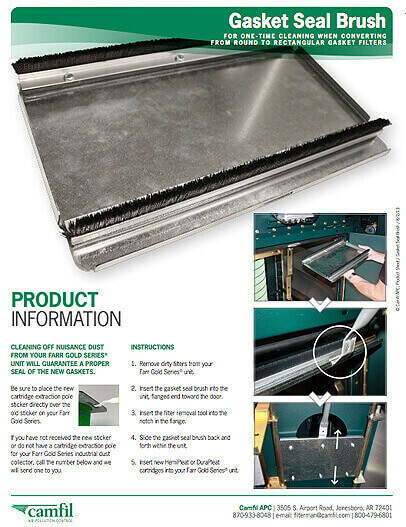 Selecting your dust collector without doing enough research is dangerous. 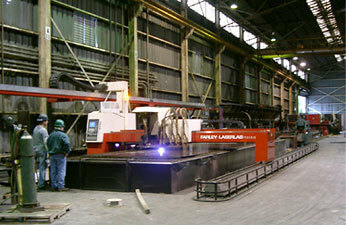 A poorly performing or failing dust collector can shut down your entire plant faster than any other piece of equipment. 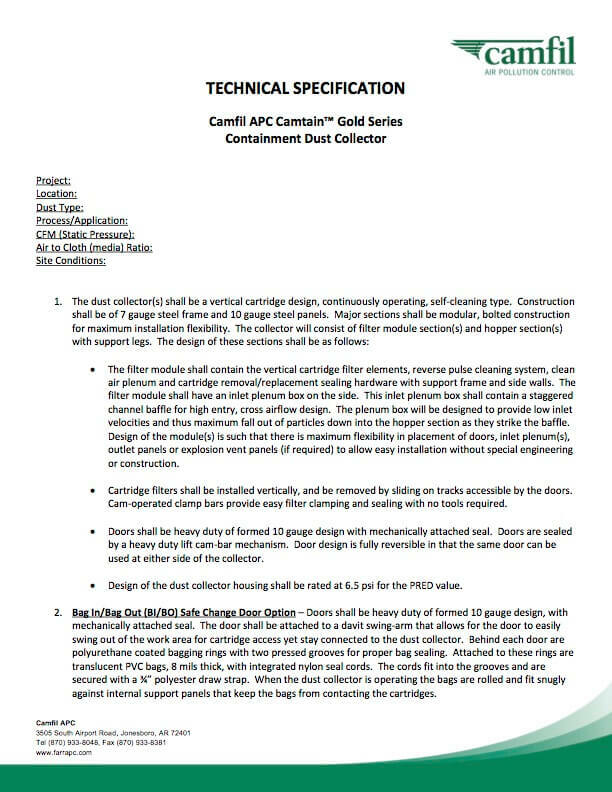 Camfil APC can educate you on how to analyze your application needs and dust characteristics as part of choosing a dust collector.